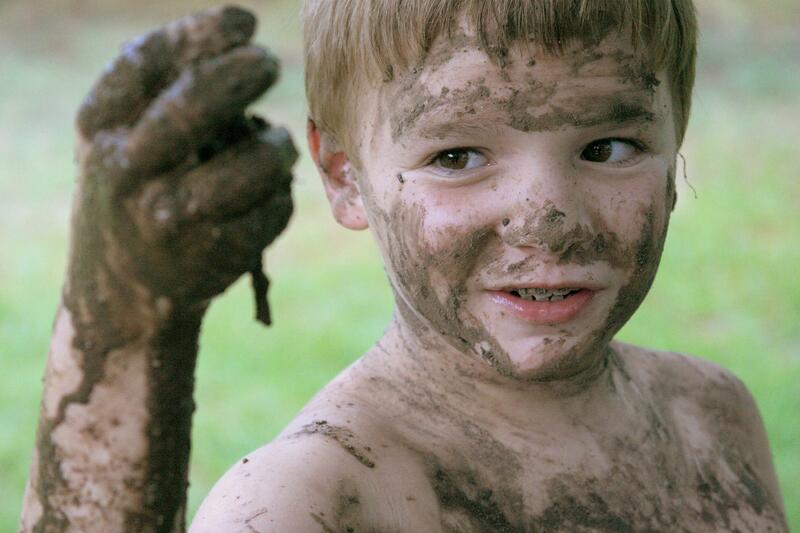 Dr. Brett Finlay says that allowing kids to be exposed to microbes is crucial to developing their immune systems. Ask most people where they want to spend their elder years, and they will likely say at home. While that can contribute to the health and longevity of older family members, the ones who care for them are often in a bind: work less to personally give care or work more to afford the escalating costs. 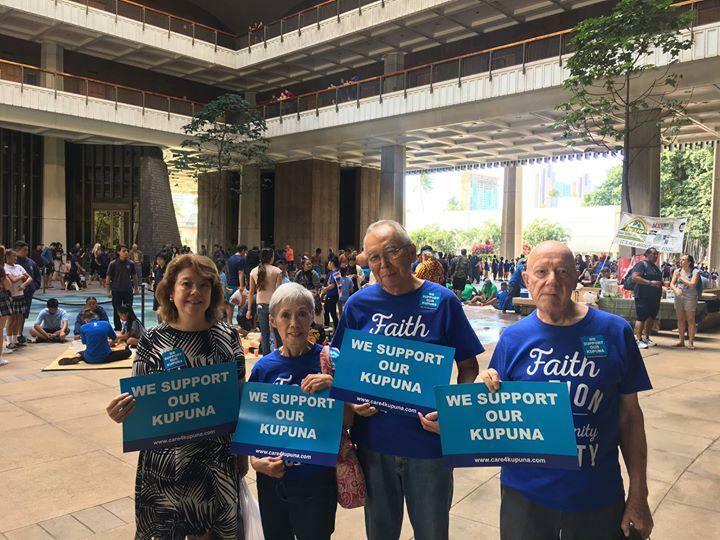 This legislative session, companion bills in the state House and Senate would create Kupuna Caregivers program, a fund available to working family caregivers. Pedro Haro is the Campaign Director for Care For Our Kupuna, the local movement to create a legislative plan for long-term care. Willow Chang's Valentine's Day themed concert draws inspiration from the seven types of love classified by ancient Greeks. The ancient Greeks loved to classify things, and love, that most un-classifiable of things, did not escape their attention. They thought about such things as love of the body, love of the mind, and love of humanity, and had a word for each. 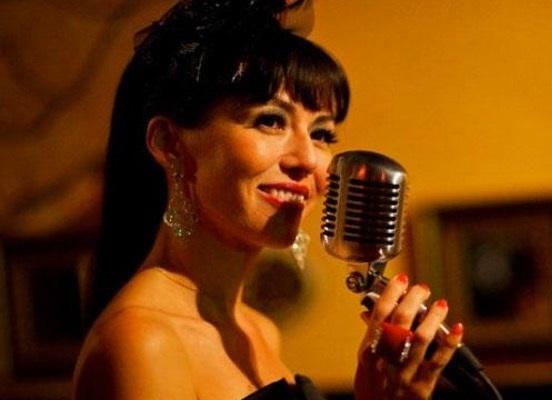 Singer and performance artist Willow Chang has crafted an evening of music based on the Greeks’ seven words for love. Protesters at the Honolulu International Airport demonstrating against the new immigration rules. 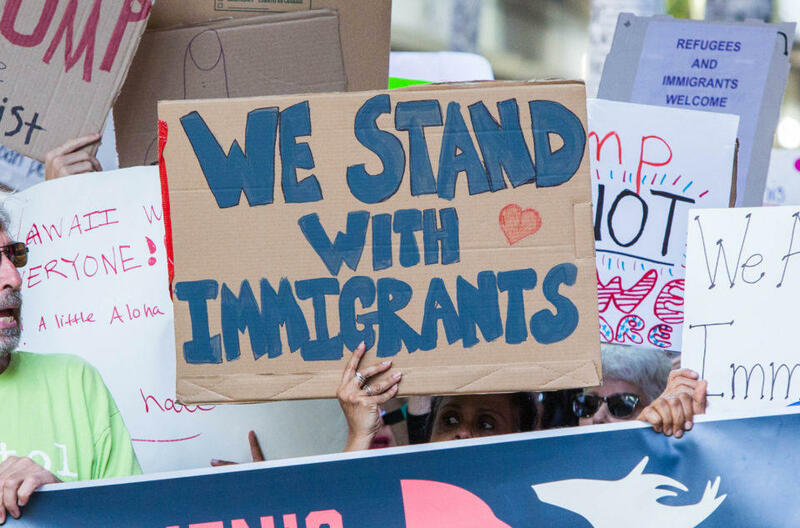 Lawsuits and acts of defiance are active in cities around the country over President Trump’s executive orders on immigration and travel. 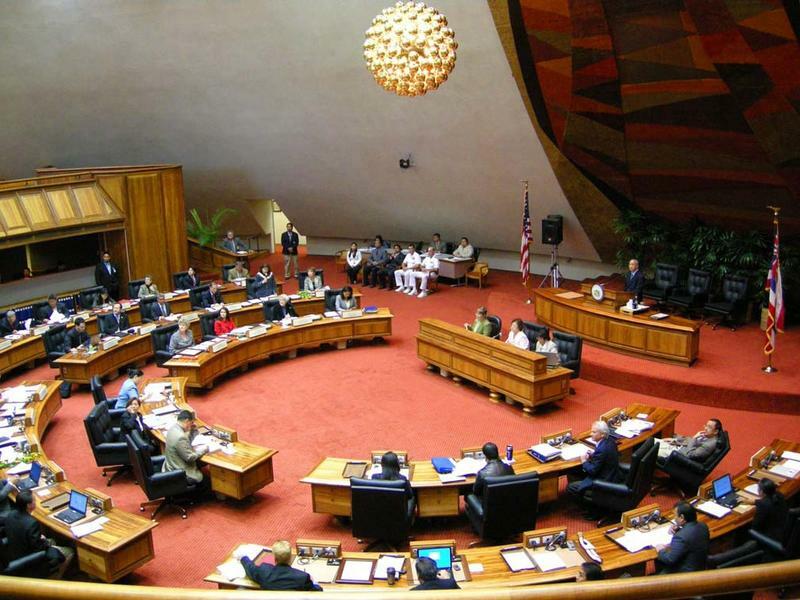 That has some in Hawaii asking this question: Should Hawaii become a sanctuary state? Civil Beat reporter Chad Blair has a reality check. Brett Finlay cites overuse of antibiotics and hand sanitizer as having far reaching negative impacts on kids' long term health. 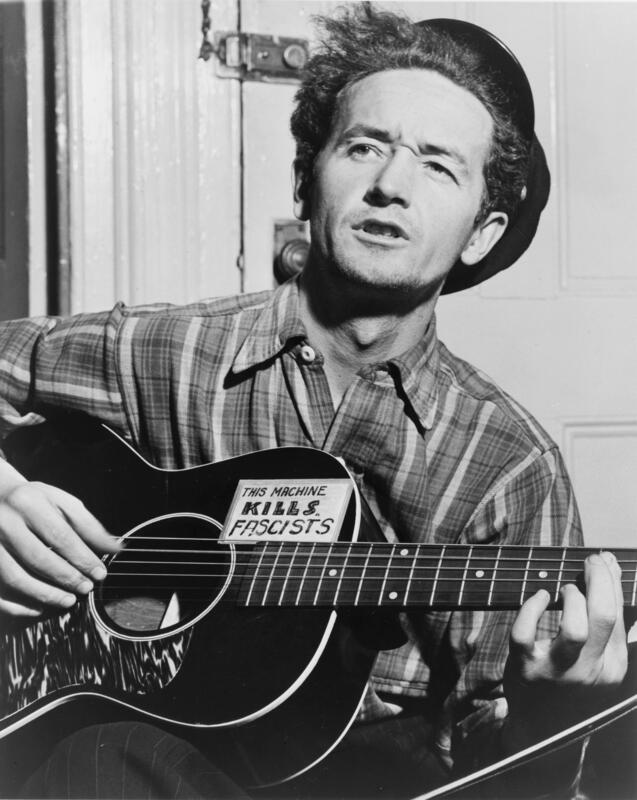 Woody Guthrie was a modern leader in using music to protest social and political issues. We seem to be in a new era of protest in America and that got us thinking about the role protest songs have played throughout our history. Keith Haugen is a veteran performer of songs that contain a public call to action. In 1993, the hundredth anniversary of the overthrow of the Hawaiian monarchy, he won a songwriting contest with "I Ka La `Apopo," a songs that calls on Hawaiians to rise up and claim what is rightfully theirs. He is with us this morning with some thoughts about the role of the singer-songwriter in a protest movement. 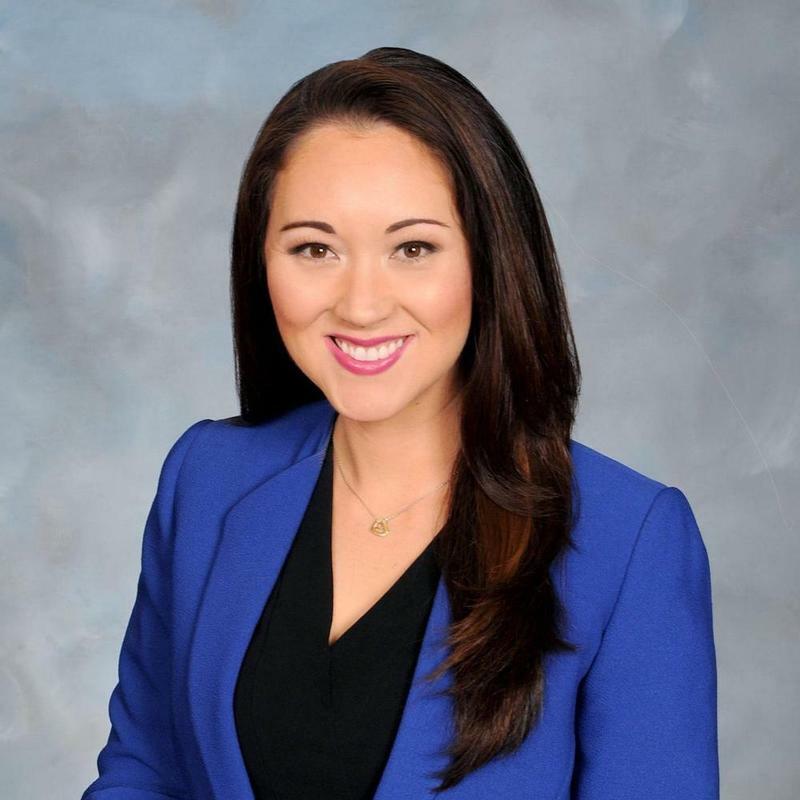 Representative Beth Fukumoto is weighing whether to stay in Hawai‘i’s Republican Party. It’s a decision that has brought her the attention of national media. She sat down with The Conversation’s Beth-Ann Kozlovich to talk about her evolving relationship with her party and whether there should now be a parting of the ways.